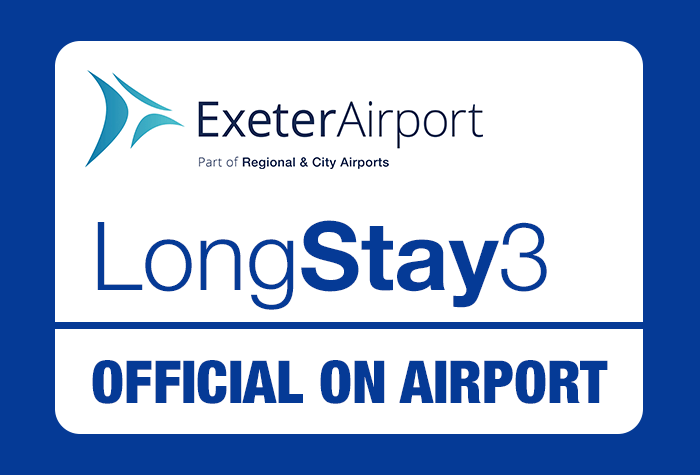 Take a look at Exeter Airport Car Park 3, the official on-aiport parking for Exeter airport. This convenient car park is within a two-minute transfer of the airport terminal and is available at a superb price with HolidayExtras.com. Book your Exeter airport parking with confidence through our secure booking engine and give yourself an enjoyable, hassle-free start to your holiday. When you arrive, park up and then hop on the transfer bus to the terminal - it takes just two minutes. When you're back jump back on the bus to the car park to collect your car. Our customers rated Long Stay Car Park 3 on average 9/10 (1798 reviews). Read Long Stay Car Park 3 reviews.